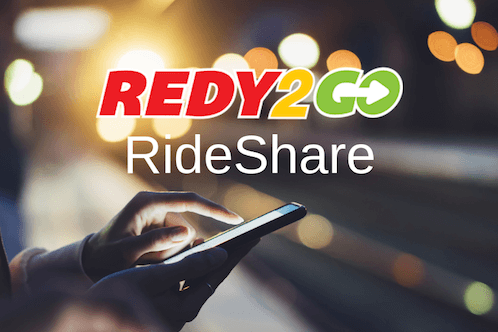 REDY2GO offers the most economical, convenient, and safest airport transportation at every location. Additionally, most locations serviced by GO shuttles offer shared ride, private or group charter bus, airport limousine and black car services. Ready to get moving? Use our easy online reservation tool and start booking today!